That was one of the major findings from the online event held with over 50 operators in attendance including Vodafone, Orange, Deutsche Telekom, Verizon, AT&T and Telefonica. Analysts from Analysys Mason, Strategy Analytics and ABI Research also contributed their own research to the event. 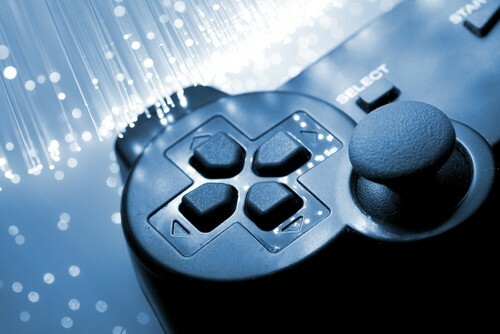 President and CEO of Openwave Mobility, John Giere said, “The recent emergence of cloud gaming platforms including Google Stadia, Apple Arcade, Microsoft xCloud and Snap Games has not escaped the attention of the operator community. The events have attracted senior technical and business executives from many of the world’s largest mobile operators. The next MOVIC meeting will follow in the Autumn of 2019.